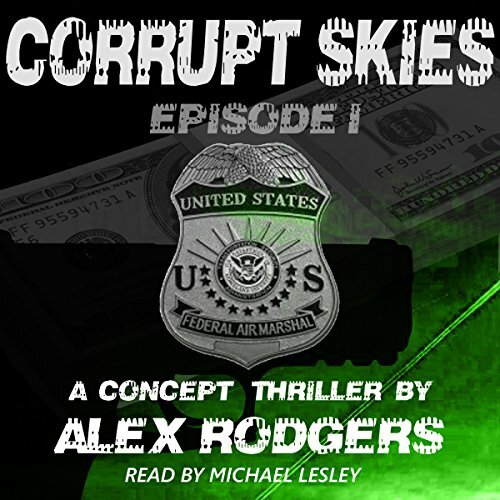 Showing results by author "Alex Rodgers"
An air marshal on a bank robbery case? As a series of armed bank robberies spring up in every corner of the nation, burnt-out Air Marshal Harris Fox finds himself thrust in the middle of this high-profile case. The danger unfolds and conspiracy unravels. With lives at stake, and his family in the balance, can Fox solve the mystery before it's too late?